There must be something about avocado that the world cannot seem to stop gushing about it. It is easily one of the healthiest fruits you can add to your diet for a healthy heart, weight loss, eye health and bones, despite being a fruit with super high ‘fat’ content. 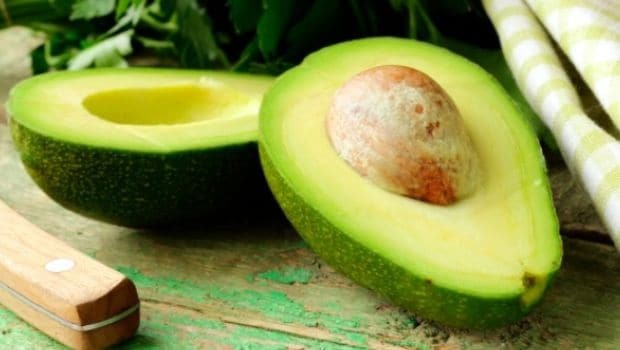 Yes you heard us, avocado is a ‘fatty fruit’, but that does not mar its reputation in the world of health and nutrition one bit. This is because it contains high amount of ‘good fats’, which among other things is also known to do wonders for your skin. Our fast-paced lives, pollution, poor dietary and lifestyle choices have taken a major toll on our skin. If studies are to be believed, heavy use of chemical-based beauty products is also proving detrimental in a big way. In such a catch 22 situation, the safest bet is to go back to natural remedies. Including avocados in your skin and beauty regime could be of immense help. 1. Glowing Skin: Avocado is replete with several essential antioxidants and vitamins that could help nourish your skin from within and impart a natural glow. 2. For smooth and supple skin: Including avocado in your diet or applying it topically on to your skin as part of a face mask, will help your skin procure some essential fatty acids, which helps keep your skin supple and soft. 3. Prevents aging and wrinkles: Avocados are also enriched with vitamin C (amounting to 17 percent recommended daily intake) and vitamin E (again fulfilling about 17 percent recommended daily intake). Both vitamin C and Vitamin E are vital to support healthy skin and prevent it from free radical activity. Free radical activity makes your skin age sooner. Avocados also contain antioxidants like lutein and zeaxanthin that fight free radical formation and keep your skin taut and young. 4. Moisturise skin: Pollutants, unhealthy diet and lack of fluids can leave your skin dehydrated and flaky. Avocado pulp is a treasure trove of antioxidants like B-carotene, lecithin, and linoleic acid that helps moisturise your skin from within. The vitamin E present in avocado could help remedy chapped lips too. 5. 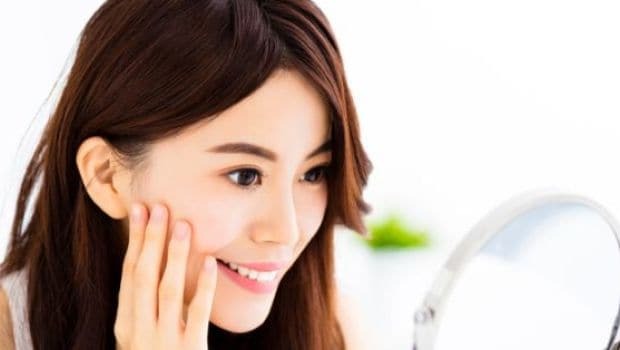 May help manage acne: Avocado is packed with lauric acid which is rich in anti-inflammatory and antimicrobial properties, which in turn is very useful in managing acne.